No matter what category your food product is in—your website should centralize your marketing. 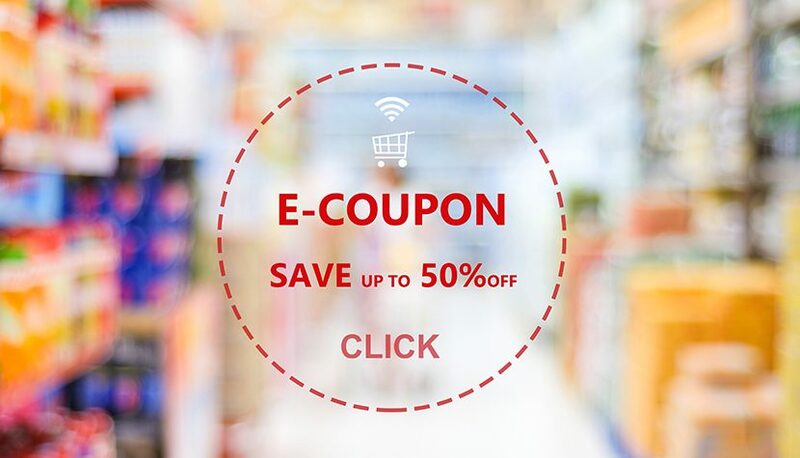 It’s the ultimate source of your company’s story, product information, and perhaps most importantly, coupons and other promotions. The notion that a company should have a website is nothing new. However, it’s no longer enough just to have a web presence. Companies need dynamic websites with fresh and frequently updated content that encourages people to revisit the site. Engagement is a key metric you should be measuring. The longer they engage with you, the more likely it is that they become brand ambassadors. While it’s true that social media is the rage, that’s just one tool in your marketing strategies and tactics toolbox. Social media should funnel consumers to your website. Take this 2017 Food Marketing Institute (FMI) study of shopper trends into consideration; the study reported that consumer-packaged goods are among the products that consumers are most likely to research and buy online. 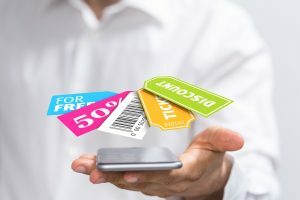 Often using their computers for research at home and their smartphones for in-store usage, 52 percent of consumers utilize digital coupons either frequently or occasionally. However, that number shoots up to 68 percent among households with kids. If you can centralize this information in your website, it allows consumers to quicken their decision making process. In contrast, companies don’t necessarily need to worry about their online sales cannibalizing in-store sales, either. According to the FMI report, engagement opportunities still exist in-store because consumers still prefer to shop in person for their fresh goods. Conversely, a company can also offer different packaging sizes, flavors, and product mixes online than it does in-store to further reduce any perceived conflict. Given all the above shoppers are looking at ways to engage, your website should not be the only source that would centralize all things about your brand. To illustrate, your website should invite consumer trial, introduce product innovations, and promote deals. Marketing is not just having a website. Rather, it’s various marketing tactics such traditional media, social media, shopper marketing, print, etc. that should be driving consumers to visit your website and work together. If you’re looking to bolster your digital presence through your website, check out Moving Your Brand Up The Food Chain™, by NewPoint’s very own Patrick Nycz. Or drop us a line at NewPoint and contact us today to get on and stay on the shelf.